From their very first meeting, sparks fly between Rose and Matthew. Discovering they have a lot in common – they are both coping with loss and both have a parentless child to love and care for – sometimes calms things and sometimes ignites those sparks further as they lend each other moral support through tough times. And though they both wish there could be a relationship between them, there are reasons there can’t be. It doesn’t help that they’re thrown together when their little nieces become best friends and want to see a lot of each other. There’s fun and laughter and silly happenings when they spend time together. Neither Rose nor Matthew can they deny the little girls something that so clearly helps them – especially as Christmas is drawing near and memories can be painful. But Christmas is a time for making wishes. But how can Christmas wishes come true for Rose and Matthew and the two little best friends? 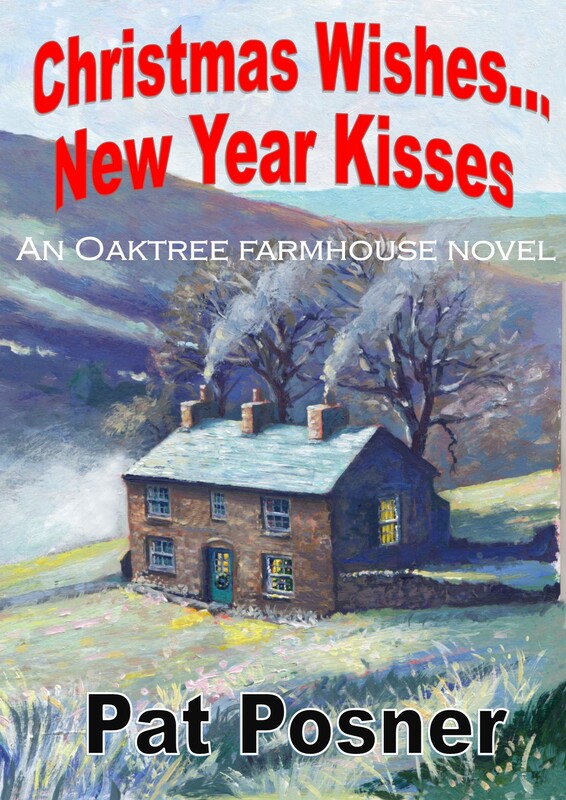 Christmas Wishes… New Year Kisses is available here.